Six of the seven medals won by Great Britain and Northern Ireland at last weekend’s IAAF World Indoor Championships were achieved by women and, on the eve of international women’s day on Thursday March 8, Katarina Johnson-Thompson spoke about the strength of female athletes in the sport. 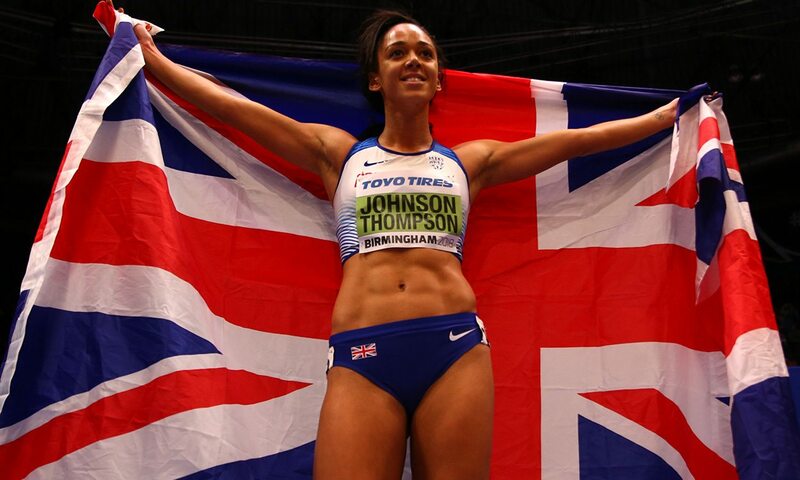 Johnson-Thompson won the pentathlon in Birmingham last Friday and is favourite to win the Commonwealth heptathlon crown in Australia next month and she said: “I want all young children to get involved in combined events and it was great to see all the kids in the crowd. Female combined events alone in the UK has a great history. Mary Rand, for example, won pentathlon silver and long jump gold at the 1964 Tokyo Olympics. In 1972 Mary Peters took pentathlon gold at the Munich Games, while Denise Lewis dominated heptathlon in the late 1990s and won Olympic gold in Sydney in 2000. In more recent years Kelly Sotherton and Louise Hazel have won Commonwealth crowns, with Sotherton winning several Olympic medals too. Of course Jessica Ennis-Hill has also shone, winning the 2012 Olympic heptathlon title and three world outdoor golds. Johnson-Thompson is following in their footsteps and also acting as a role model for younger athletes and she feels there is more gender equality in athletics than other sports. In Birmingham last weekend Laura Muir also starred for Britain as she won 1500m silver and 3000m bronze. Shelayna Oskan-Clarke and Eilidh Doyle took bronze in the 800m and 400m respectively, while the women’s 4x400m team also made the podium.